You have been an oasis of calm, advising us on what was worth fighting for and what was not. A leading family law expert is moving back to her roots joining West Midlands solicitor Woolley & Co.
Alison Hill, aged 36, grew up in Monkspath and began working in the legal profession in Solihull while studying at the town's college. After working around the region, she has joined the pioneering firm to work from a satellite office in Redditch, serving the Solihull and Worcestershire area. Alison, who specialises in all aspects of family law, decided to study law after working in an estate agent when she was 16 and becoming frustrated that she didn't understand the legal aspects of buying a new home. For the last three years Alison has been head of the family department at a solicitor's in Stourbridge but wanted to move back to having more direct involvement with clients. “It can be easy to lose some of the contact with the clients as you move up the career ladder. I wanted to practise law because I enjoy dealing with people so wanted to get back to that,” said Alison, who has a young son. “Woolley & Co has a reputation in the industry for doing things differently. 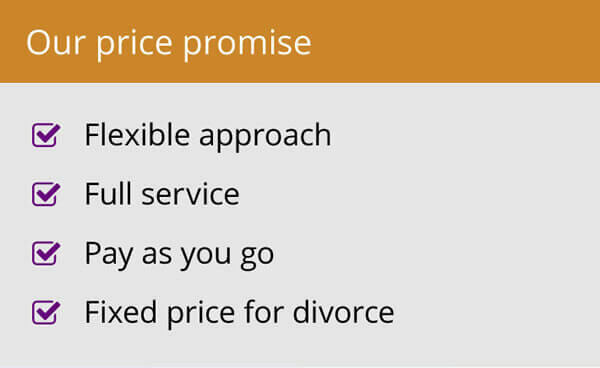 The service is built around the client rather than the clients having to fit around the opening hours of a high street office. “We use email to speed the time it takes for documents to be exchanged, and having transparent pricing on packages of work that can be bought directly from the website makes it easier for people to understand. 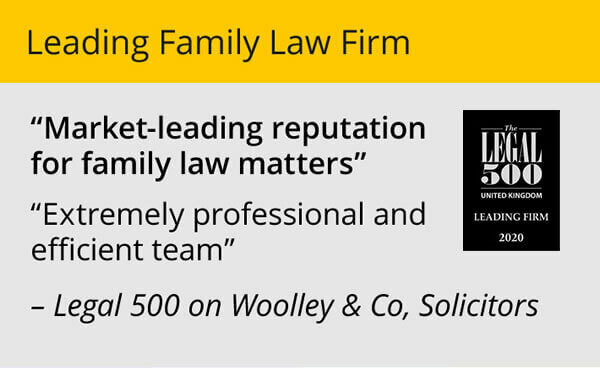 Woolley & Co is an award-winning family law specialist, founded by managing partner Andrew Woolley in Stratford 11 years ago. Legal experts conduct their business from satellite offices, making use of the latest technology to keep in contact with each other and correspond with clients. It has built a strong reputation for innovation, flexibility and dealing in plain English through its website www.family-lawfirm.co.uk, cutting down on the need for meetings. Away from work, Alison loves spending time with her son and indulging her passion for Latin American and ballroom dancing. Alison is a member of the Law Society's Family Law Panel of Accredited Specialists. 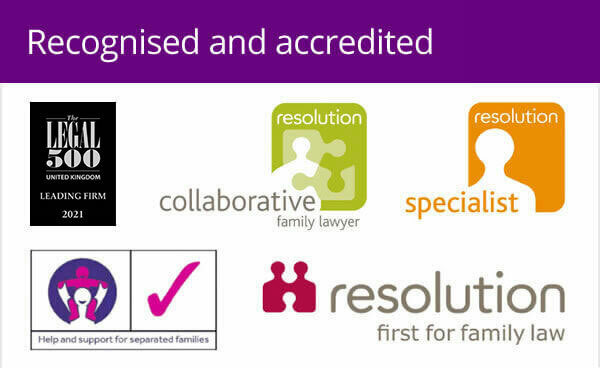 She is also a member of Resolution – First for Family Law (formerly known as the Solicitors Family Law Association). Woolley & Co has ten lawyers, with bases in Coventry, Nuneaton, Stratford, Northamptonshire, Derby, Wiltshire, Burton, Gloucestershire and Norfolk. Thank you so much for the wonderful service you have provided, you have restored my faith in solicitors!